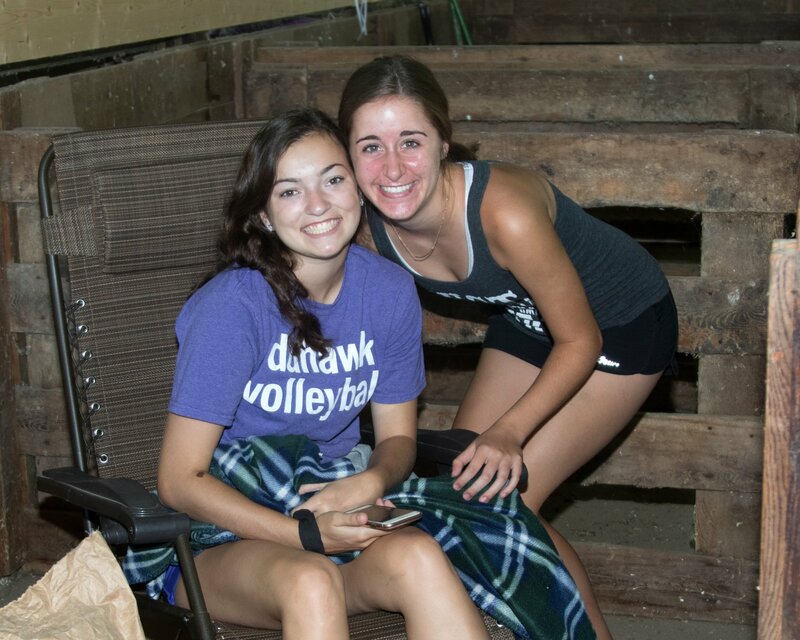 The best six days of summer! 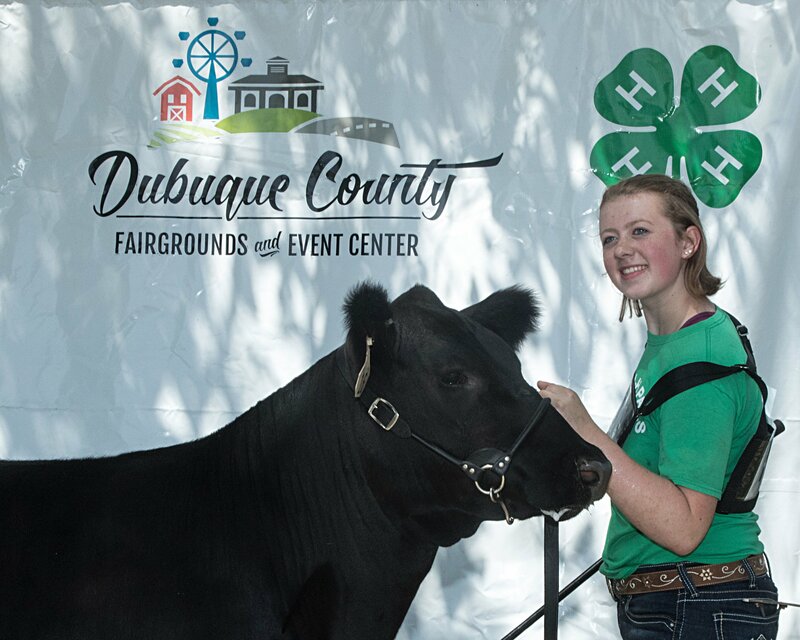 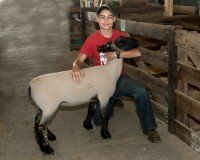 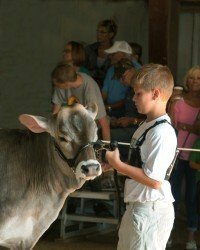 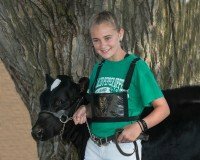 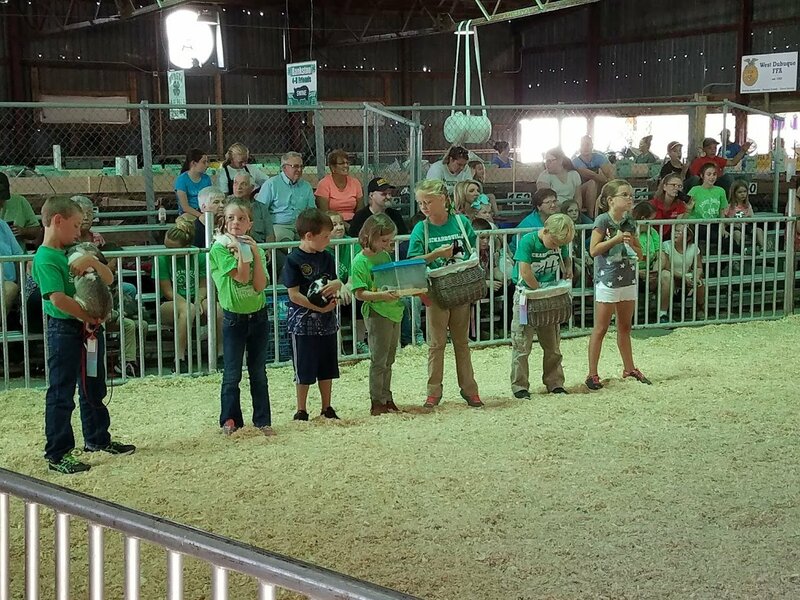 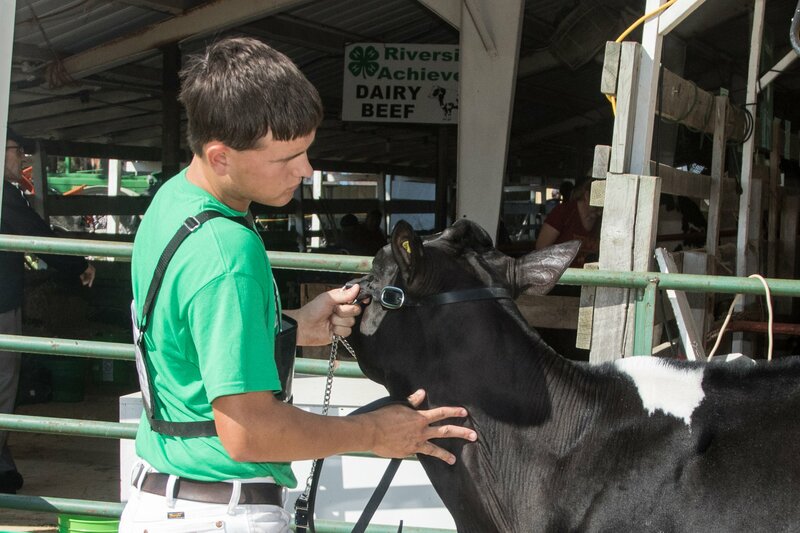 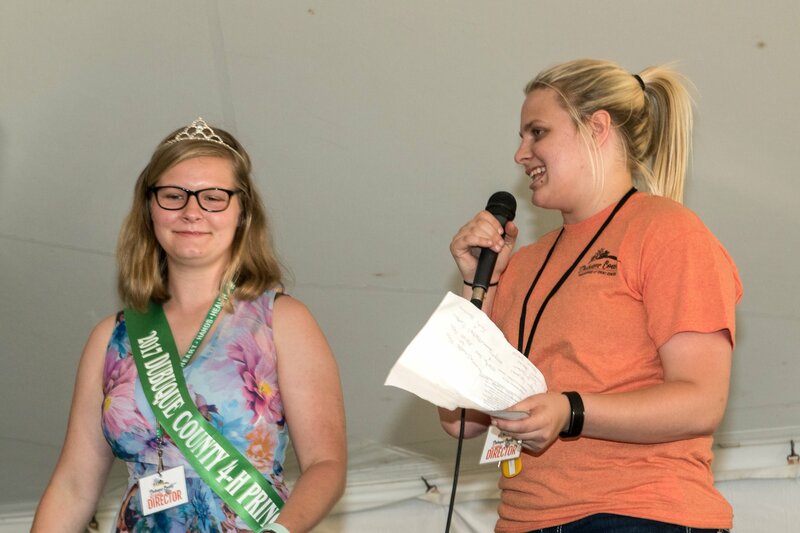 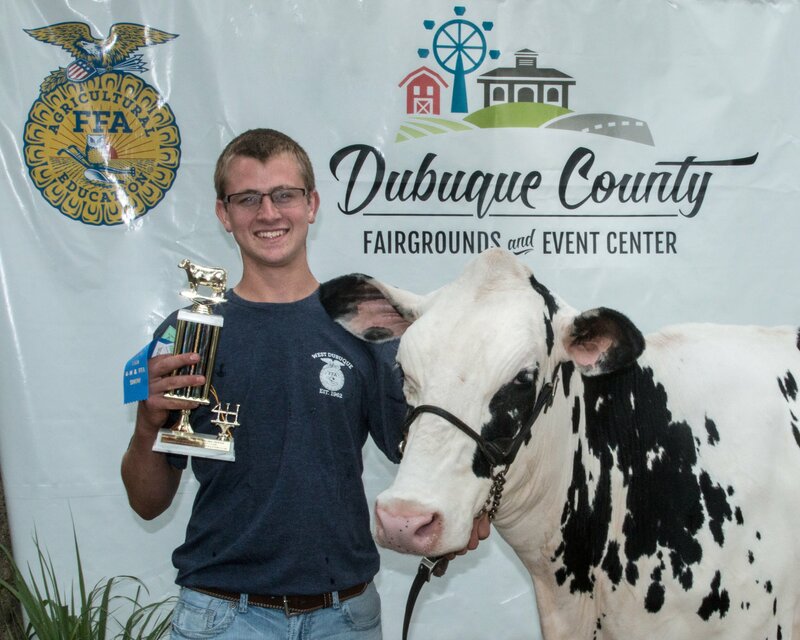 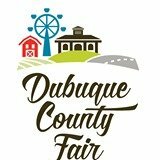 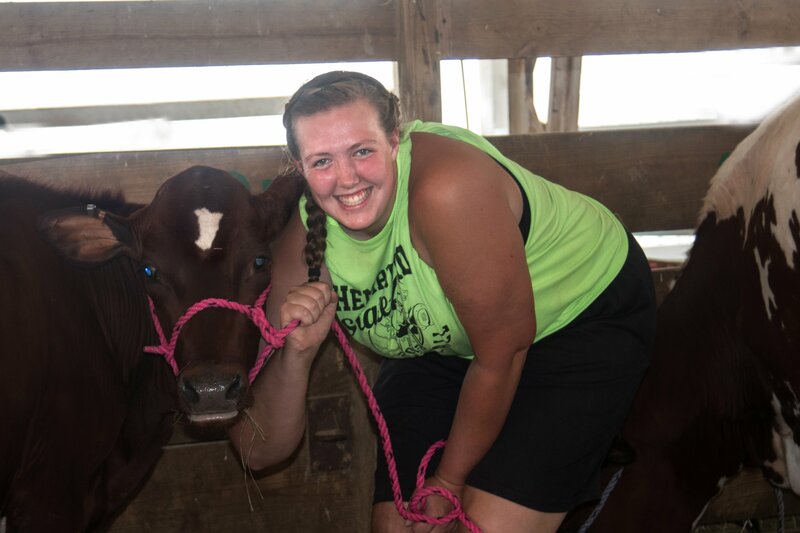 4-H and FFA have provided 65 years of exhibits, livestock, competitions, shows, arts and crafts that make the Dubuque County Fair great! 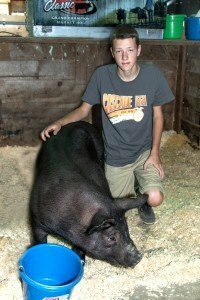 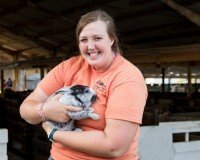 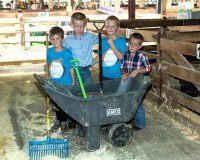 The 2018 Fair will be another exciting year for everything 4-H and FFA. 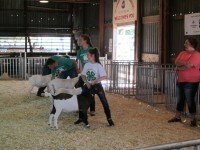 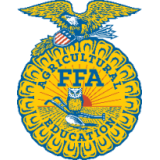 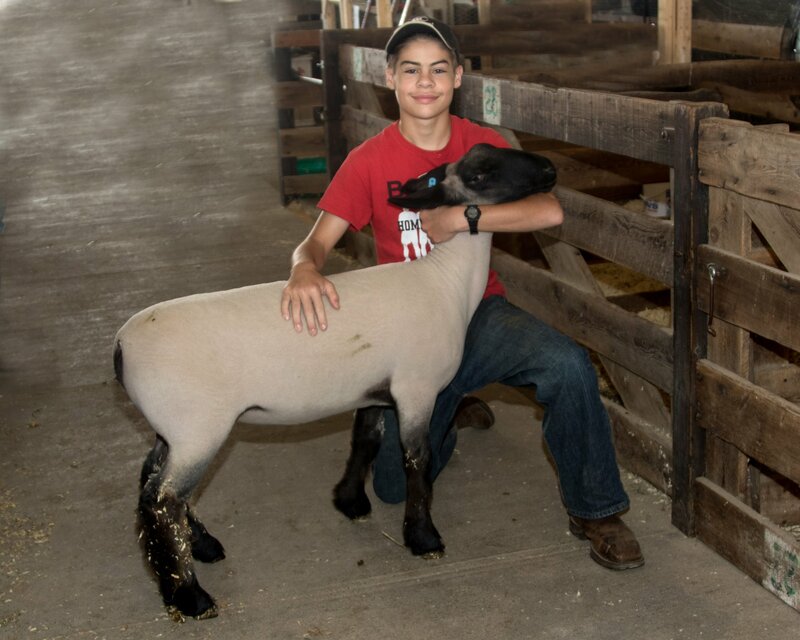 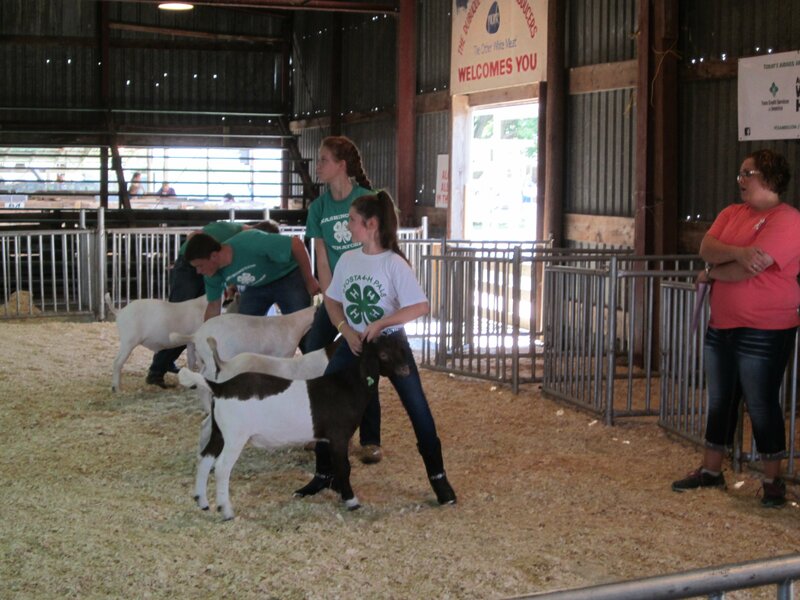 We will keep you informed of 4-H events, dates, and times of the shows and exhibits, and post the results of all 4-H and FFA Fair events. 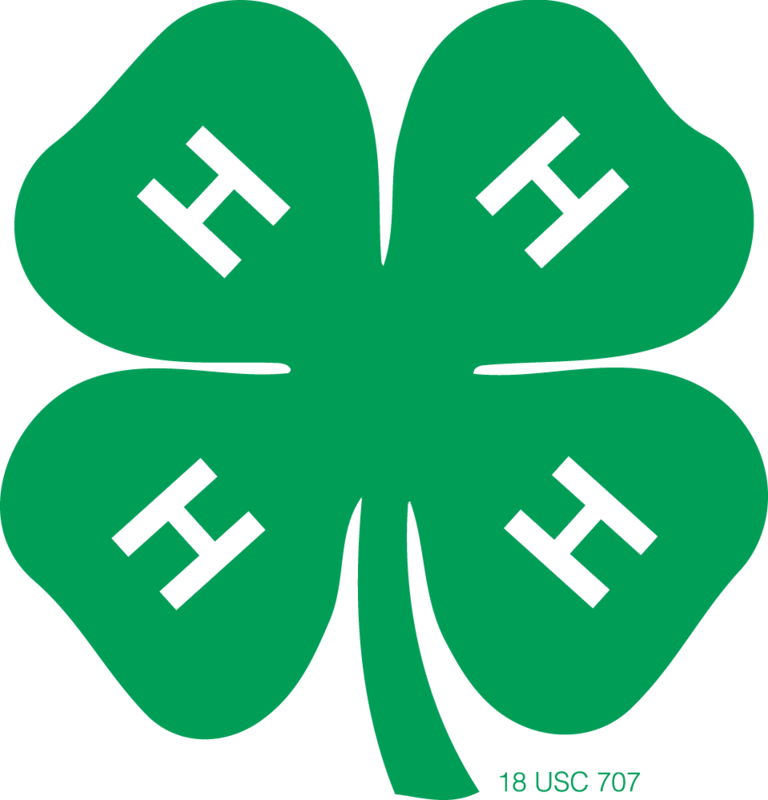 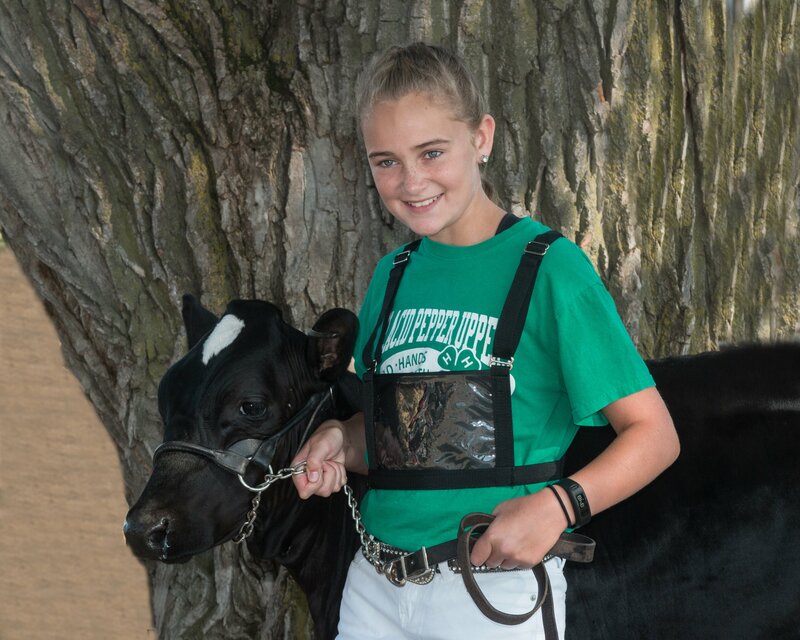 If you have any 4-H questions, please contact the 4-H Extension Office at 563-583-6496. We can’t get enough of enough of the Peterson Farm Bros on youtube. Check them out!